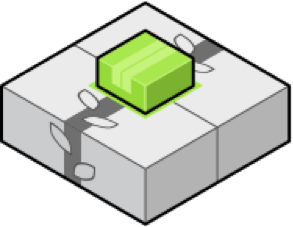 Should you want to migrate existing AWS Elastic Beanstalk applications to T2 instance type, you can follow this 8 steps tutorial on AWS official’s blog. My second blog post has been published last week on aws.amazon.com/blogs. 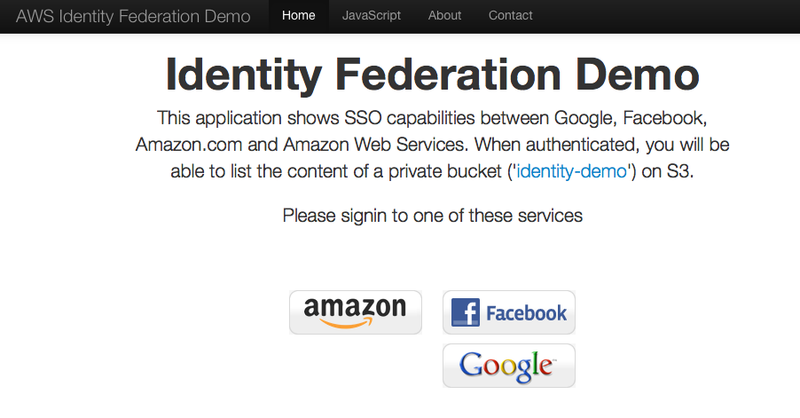 It details how to build and deploy a web application that uses Web Identity Federation on AWS Elastic Beanstalk. This application uses Login with Amazon as an example. As usual, do not hesitate to send your comments and feedback.